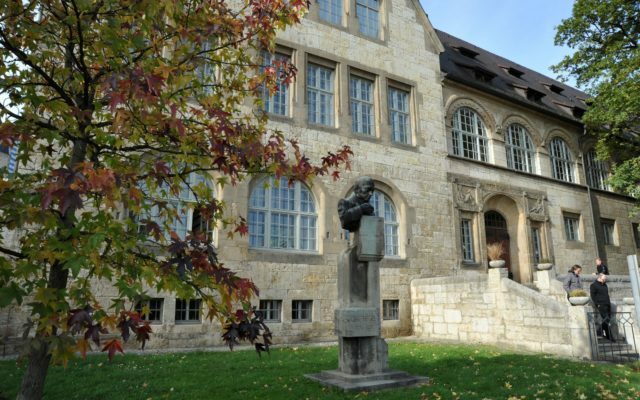 The Friedrich Schiller University (FSU) Jena is one of the oldest European universities, having been founded in 1558. 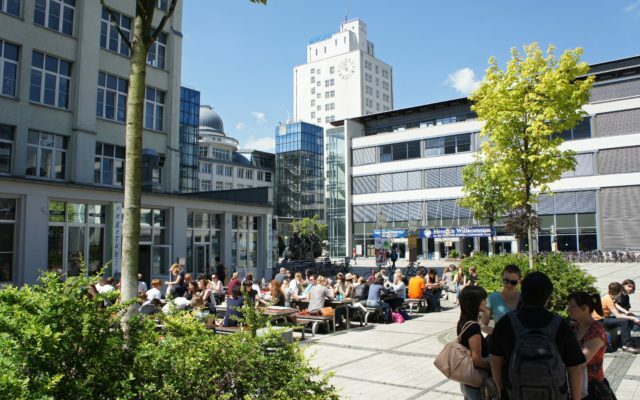 The fields of optics and photonics are at the heart of research, education and industry in Jena, leading to Jena’s high international reputation as the “City of Light”. The Institute of Solid State Physics (IFK) covers various aspects of solid state research, including organic thin films, inorganic semiconductor nanowires, surface science, ion beam physics, solar cells, and low temperature physics. 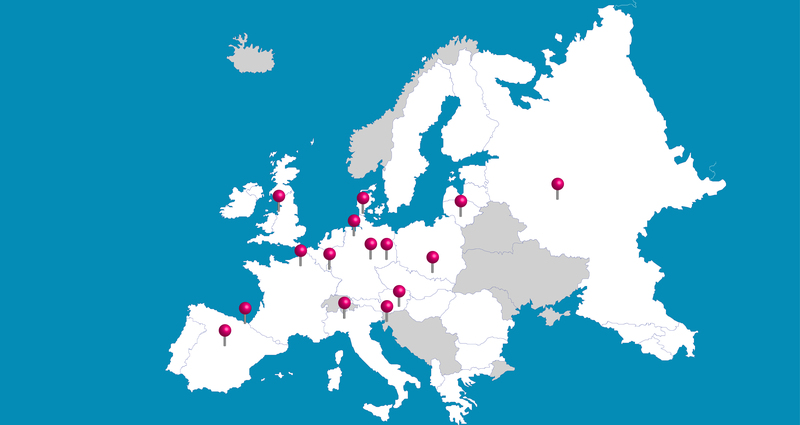 There is also a group of Laboratory Astrophysics and Cluster Physics. 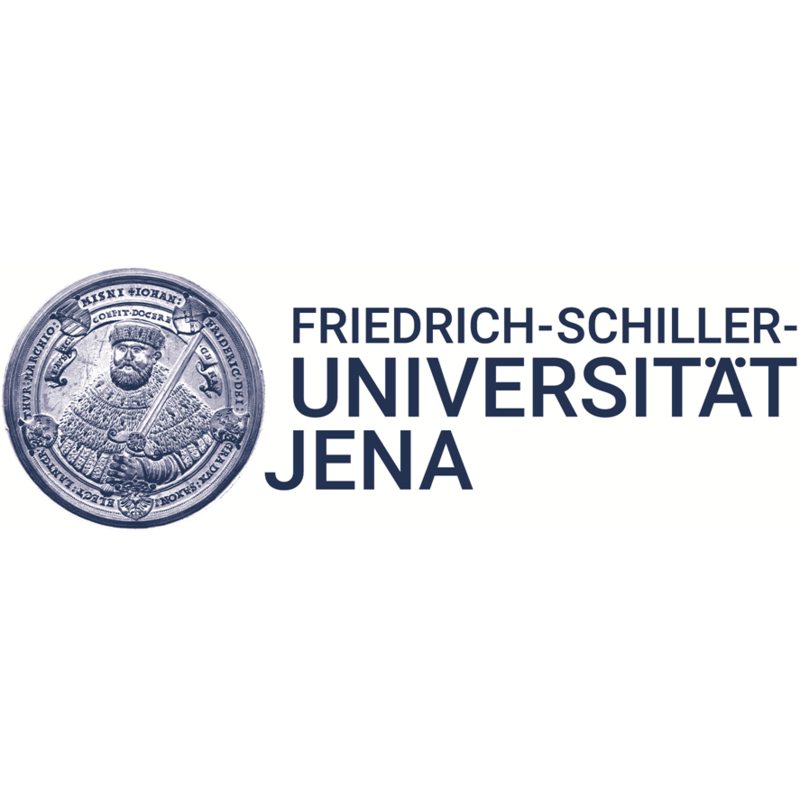 Among those topics, the Fritz group seems to be especially suited to contribute to and participate in PCAM, and has also initiated the application from Jena University.More information about the Fritz group can be found here. 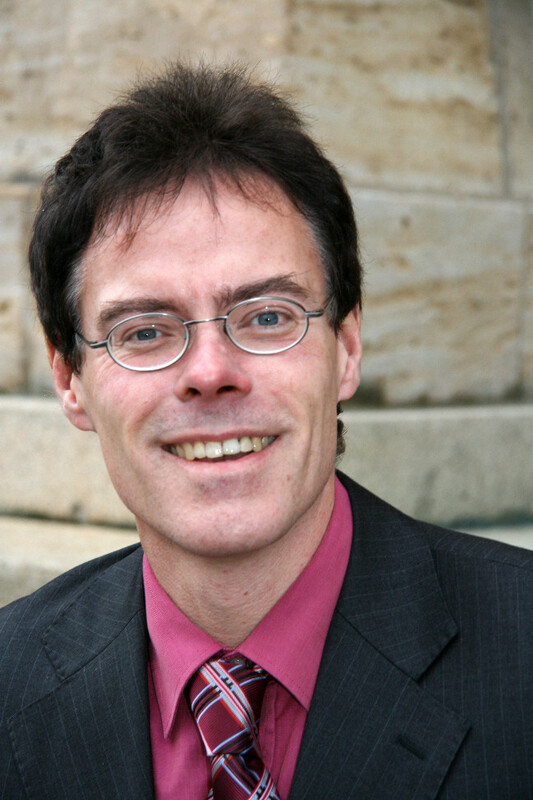 Otto Schott Institute of Materials Research (OSIM). 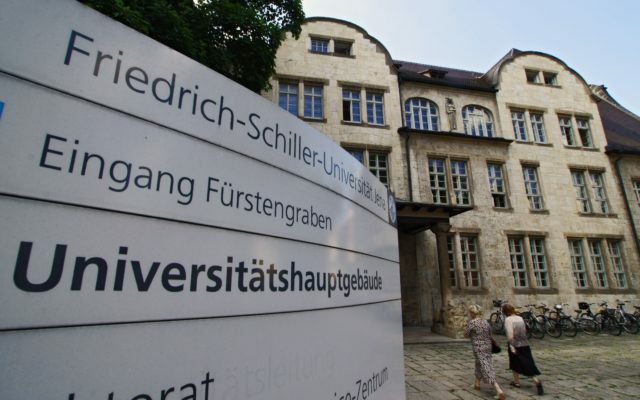 Information on the doctoral program in materials science and solid state physics at the FSU Jena and the regulations which are standardized in the Faculty of Physics and Astronomy can be found here.